As a pioneer in the drug transporter field for 15 years, SOLVO is dedicated to exploring the science of transporters and their role in xenobiotic efficacy and safety. With frequent Webinars hosted by respected scholars and professionals, as well as numerous peer-reviewed publications, our commitment and scientific contribution to the transporter field is well recognized. 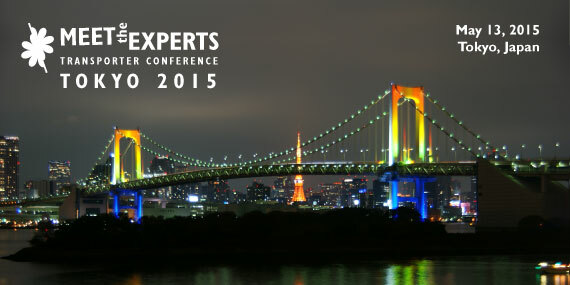 After the great success of the previous events of SOLVO’s Meet the Experts: Transporter Conference series in Budapest and San Francisco we are pleased to announce that the third event will be held in Tokyo on 13 May, 2015. With the Meet the Experts: Transporter Conference series, we took our commitment to the transporter field to a new level. The sessions will focusing on the most relevant and up-to-date aspects of transporter science and industry applications. You can download the detailed Agenda here! The following speakers are presentig at the conference. 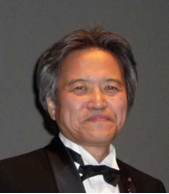 Dr. Naohiko Anzai is a Full Professor and the chairman of the Department of Pharmacology & Toxicology, Dokkyo Medical University School of Medicine, Tochigi, Japan. 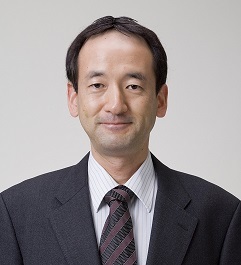 He received his Bachelor and Ph.D degrees from Chiba University, Japan. 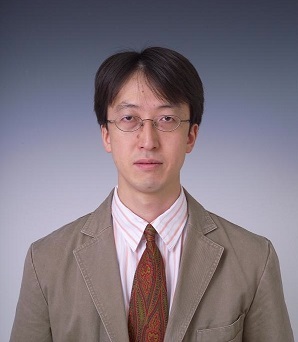 First, he worked at Chiba University Hospital as a Resident, and he started his carrier of basic research at the Department of Physiology, Kitasato University Faculty of Medicine. He engaged to the project of renal tubular potassium transport. He then went to Cote d’Azur, focusing on ASIC channel regulation by protein-protein interaction, at the Institute of Molecular and Cellular Pharmacology, CNRS, France. After this he came back to Japan and joined to the Department of Pharmacology and Toxicology, Kyorin University School of Medicine, Tokyo and worked with Professor emeritus Hitoshi Endou and Professor Yoshikatsu Kanai. He extended his research there from ion channels to membrane transporters, particularly that of renal tubular transporters of organic anions, urate, and amino acids. He moved to Dokkyo Medical University School of Medicine, Tochigi, Japan from April 2011. He is a member of the American Physiological Society, American Society of Nephrology, International Society of Nephrology, European Renal Association, and is a Director of the Japanese Society of Digestion and Absorption, an Advisor of the Japanese Society of Hypertension, a Councilor of the Japanese Pharmacological Society, the Physiological Society of Japan, the Japanese Society of Nephrology, and the Japanese Society of Gout and Nucleic Acid Metabolism. Dr. Brown is an Associate Professor in the Institute of Cell & Molecular Biosciences, Medical School, Newcastle, UK. He received his Bachelor and Ph.D degrees in Physiology and Pharmacology from the University of St Andrews, Scotland., He then held a Royal Society European Postdoctoral Fellowship, focusing on renal phosphate transport, at the Institute of Physiology, University of Zurich, Switzerland. After this he was awarded a prestigious Wellcome Trust Senior Research Fellowship in Biomedical Sciences which he held at the School of Medicine, University of Manchester UK. 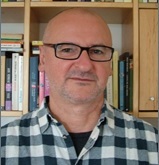 After a period in Manchester, he obtained tenure at the University of Newcastle as an Associate Professor. 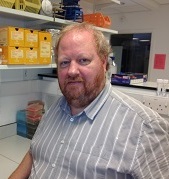 His research interests have centered around the study of the interaction of drug molecules with transport proteins in renal, hepatic and gastrointestinal epithelia. Most recently he has developed a series of novel proximal tubule cell models with which to investigate the handling of drug molecules. He holds consultancy positions with a number of Pharmaceutical companies. 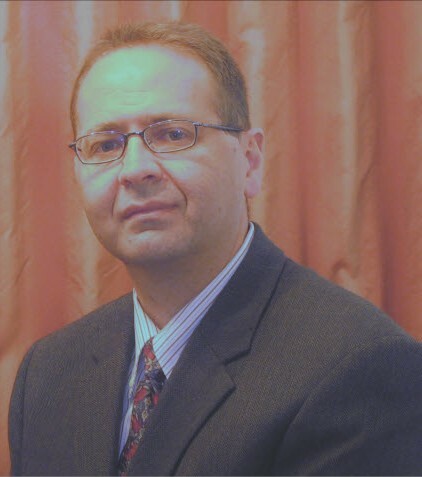 Dr. Imad Hanna is a Group leader in the Department of Drug Metabolism and Pharmacokinetics at Novartis Institutes for BioMedical Research in East Hanover, NJ. Dr. Hanna obtained his B.S. degree in Biochemistry from Oakland University in Rochester, MI. and his Ph.D. in Pharmacology from Wayne State University in Detroit, MI. Following a two-year postdoctoral fellowship at the Center in Molecular Toxicology at Vanderbilt University, Imad joined the Pharmaceutical industry in 2000. Currently, Imad’s group provides drug metabolism and transport support for the registration of clinical drug candidates. Imad is a member of a global team defining scientific/business strategies to assess potential drug interactions with respect to drug transporters. In this regard, he and his colleagues have implemented a number of cell-based drug transport assays in support of this strategy, as well as providing support to ongoing key projects. 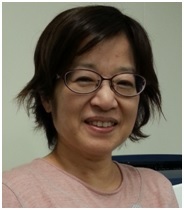 Noriko Okudaira is a senior director in the Drug Metabolism & Pharmacokinetics Research Laboratories of Daiichi Sankyo Co., Ltd. Her current responsibilities are non-clinical ADME studies, PK/PD analysis of small molecules and DDI risk assessment. Her researchinterest is to integrate various in vitro and in vivo data to predict PK, efficacy and toxicity in human using M&S approach. She studied at the University of Tokyo and graduated with a master’s degree in 1985. She obtained Ph.D. degree in pharmaceutical science at the University of Tokyo in 2000. Before joining Daiichi Sankyo, she was employed by Nippon Roche (1985-1991) and Meiji Seika Kaisha (1992-2004). 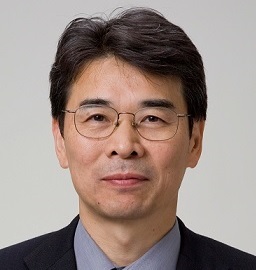 Yuichi Sugiyama started working as the Head of Sugiyama Laboratory in RIKEN, Yokohama, Japan since 2012. 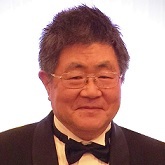 He had been the Professor, Department of Molecular Pharmacokinetics at the University of Tokyo since 1991, retired from the University of Tokyo in 2012 and moved to RIKEN. He has made and continues to make internationally acclaimed contributions to the pharmaceutical sciences in diverse areas. These include physiologically-based pharmacokinetic modelling, the prediction of drug clearance from in vitro data, the quantitative prediction of transporter and enzyme mediated drug-drug interactions based on in vitro studies. His work is internationally recognized by many awards, including AAPS Distinguished Pharmaceutical Scientist Award, 2003, FIP Hoest Madsen Medal in 2009, "Medal with Purple Ribbon" given by Japanese Government in 2010 , B.B.Brodie Award from ASPET in 2012, R.T. Williams Distinguished Scientific Achievement Award (ISSX) in 2013 and Rawls-Palmer Progress in Medicine Award from ASCPT in 2014. He was listed as a top (#1) scientist by ISI in 2007 for the number of citations he received in the preceding 10 years in the field of “Pharmacology and Toxicology”. He served as the chairman of Board of Pharmaceutical Sciences in FIP (2000-2004). He was also the president of both “International society for the study of xenobiotics (ISSX)”.2006-2007).